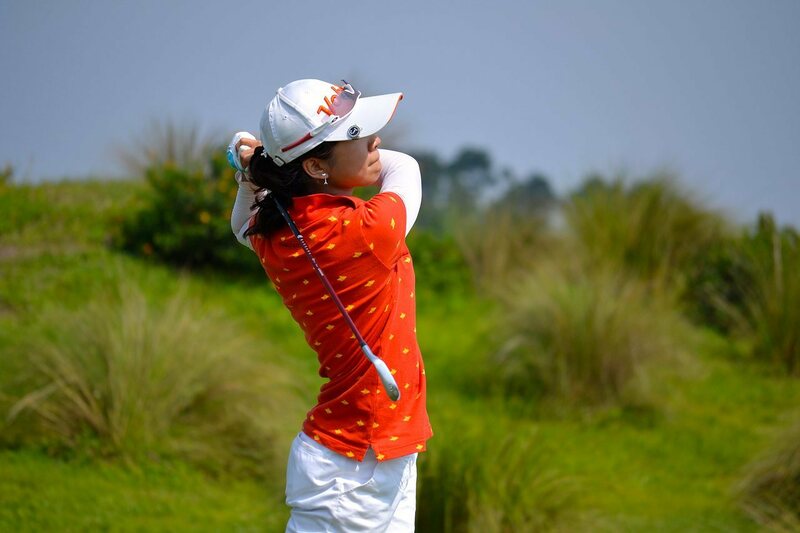 During Week 4 of IJGA Summer Experience, 47 campers joined us from June 22-28, 2014, for some on-the-course training as well as long game, short game, fitness and mental training. 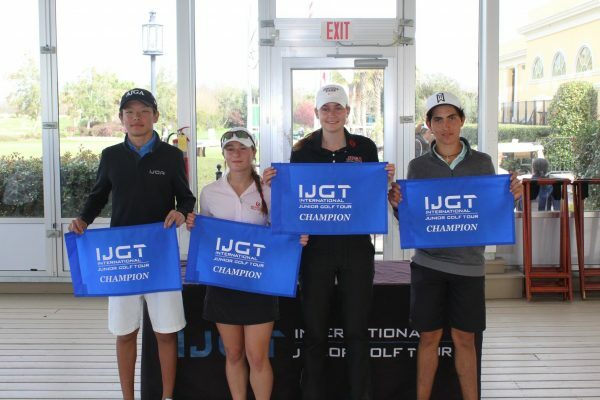 IJGA full-time students also traveled around the nation to compete in AJGA tournaments. From photos tagged using #IJGASummer and added to the IJGA Facebook page, Photo of the Week honors for Week 4 is awarded to full-time IJGA student, Matt Cheng. 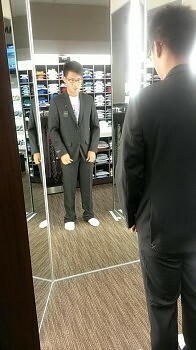 Posted on Facebook by IJGA Director of Player Relations, Kyle Wolfe, Cheng is captured while shopping for a last minute outfit for the AJGA Rolex Tournament of Champions awards dinner. For the second week in a row, there is a tie for runner-up honors. Posted by @IJGA_StudentLife on Instagram, the first photo features IJGA students who are participating in online summer classes, meeting outside for a break and fresh air. 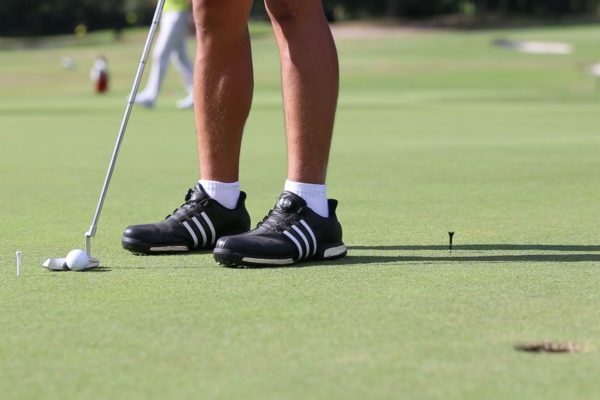 Also posted by @IJGA_StudentLife is the other Photo of the Week runner-up winner. With cloudy skies threatening rain, IJGA summer campers took advantage of a quick, full-court basketball game at housing with intense, competitive spirit. The Photo of the Week is determined by a point system that is as follows: one point for each like, two points for each comment and three points for every share. 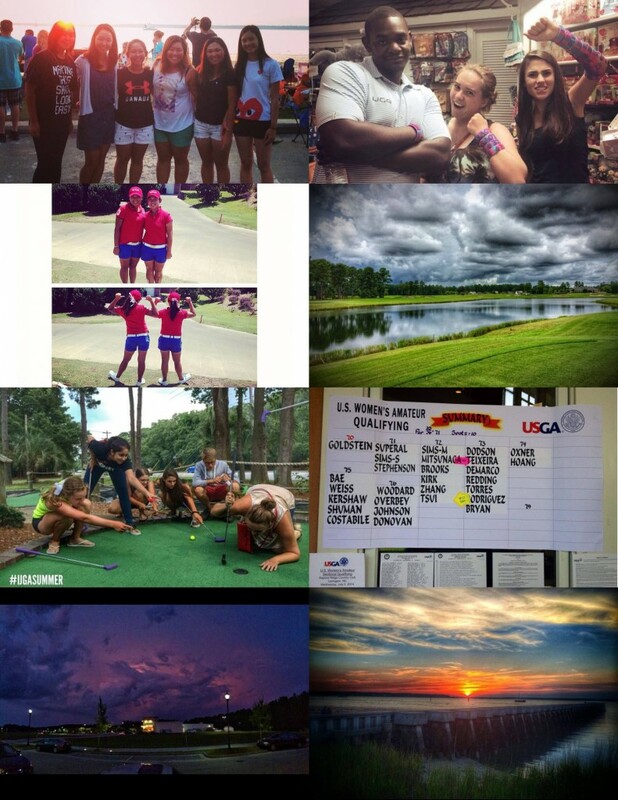 Visit the IJGA Facebook page every week to make your vote for your favorite photo!